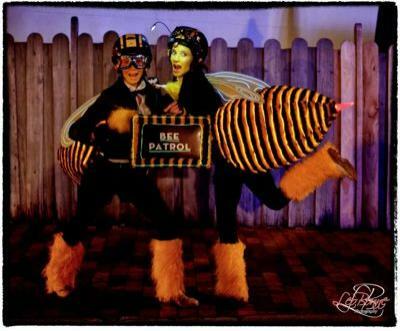 “The Bees “ are the latest Character light Act to Light up the Streets of the 2012 SYDNEY VIVID LIGHT FESTIVAL and 2011 FLORIADE (Canberra’s Annual Flower Festival). 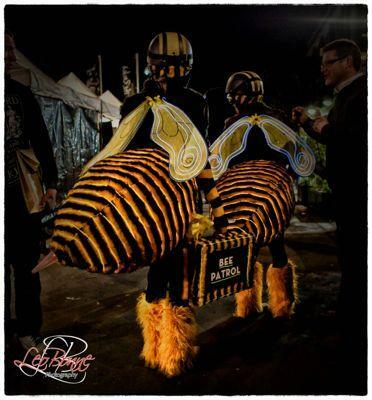 Since their arrival from Mississibee, they are on "Bee Patrol" to seek out the Pollen thieves who they believe are the cause of the disappearance of all their honey. 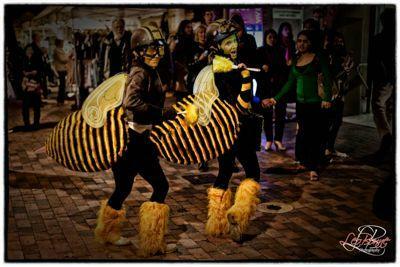 Delightful, quirky, and hilarious, Mr Bumble Bee and Miss Beetrice are a highly interactive, comic act that will entertain audiences of all ages - they will Bee Seen Far and Wide!